Our guest today is the photographer, Alison Brown. I learned of Alison through the Women’s Environmental Network of the San Francisco Bay area. I saw her work online, and I knew I had to have her on the show. Alison is an international photographer that discovered her passion for photography nearly ten years ago after embarking on her first backpacking trip through Southeast Asia in 2008. She’s been blessed to visit the countries of Thailand, Cambodia, Laos, Vietnam, Malaysia, Indonesia, Myanmar (Burma), Japan, Australia, New Zealand, Italy, Turkey, France, Israel, Spain, Portugal, United States, Canada, and Mexico. 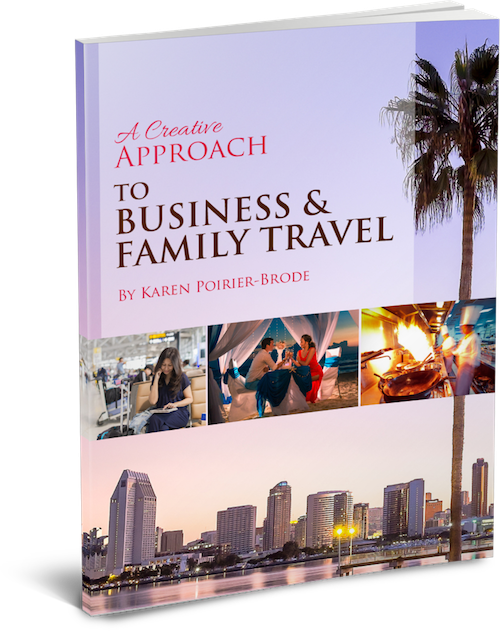 In addition to her photography, she is also a Communications Consultant and Sustainability Specialist. Her intention is to use her photographs to inspire people to care more deeply about the natural environment and conservation. 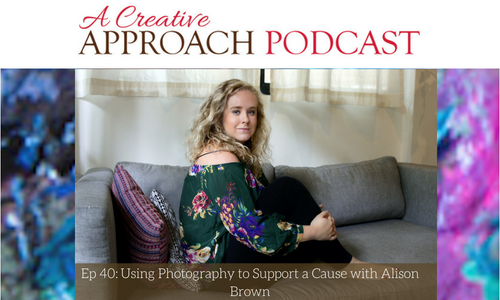 Alison views photography as much more than a profession and shares her creative approach to photography in this episode. Learn how photography inspires Alison. Why did Alison choose to travel Southeast Asia after graduating college? Alison shares her passion for her sustainability work. Discover how Alison bridges her sustainability work with her photography. Alison describes her experiences while living in Australia. Alison shares tidbits from her younger years, and how her focused shifted to what it is today. Inspiration for creativity may come in different forms. Alison shares when she does her best work. Encouragement for using your personal creativity. Encouragement to be conservative with natural resources. You can discover more about Alison on Twitter, LinkedIn, Instagram, and Facebook.